Screenshot from Toby Smith’s time lapse video below. 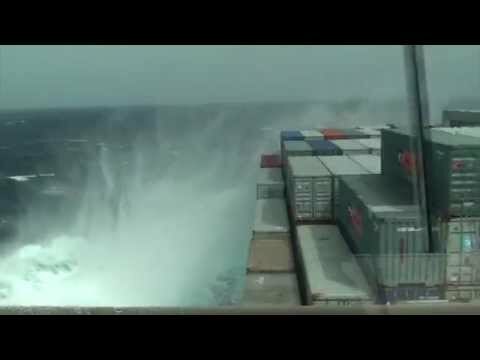 Shot in 4K resolution by photographer/reporter Toby Smith aboard the Maersk Gunhilde in the South China Sea during a crossing from Vietnam to China, this video is incredible. Just make sure to turn on 4K, if you have the bandwidth.